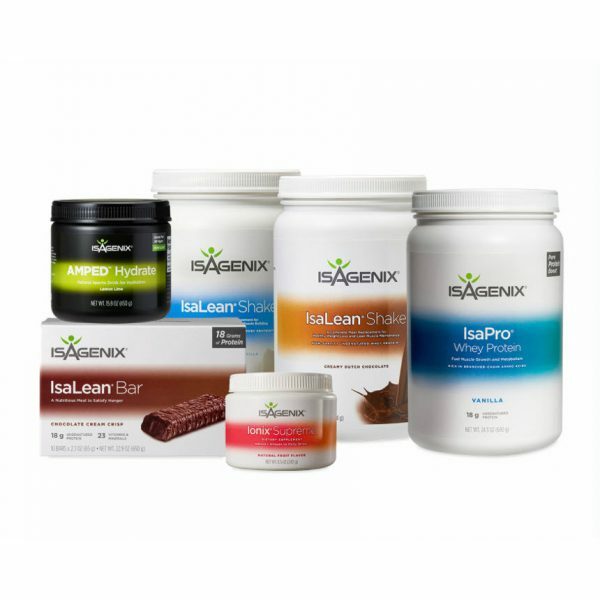 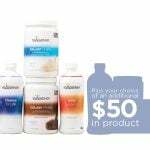 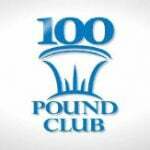 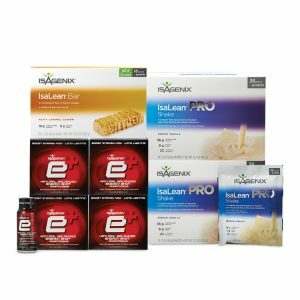 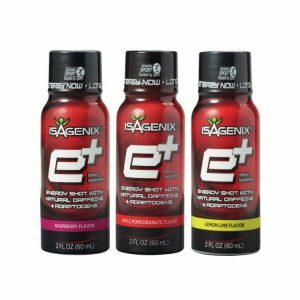 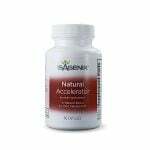 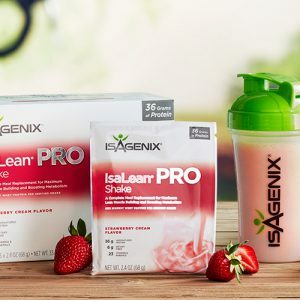 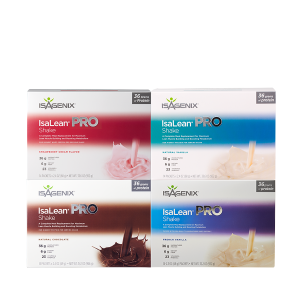 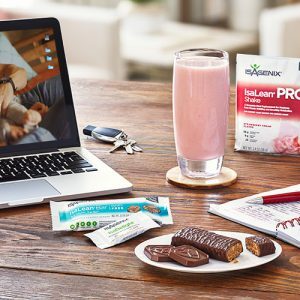 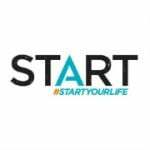 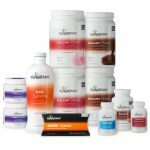 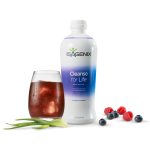 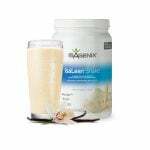 Athlete Pak – How many meals can I replace with Isalean Pro Shake? 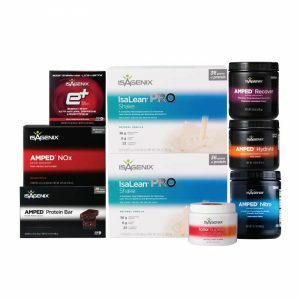 Athlete Pak – When is the best time to take Ionix Supreme? 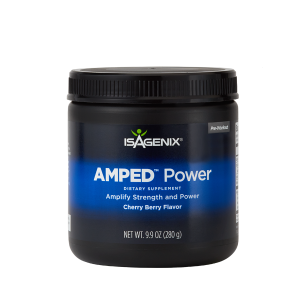 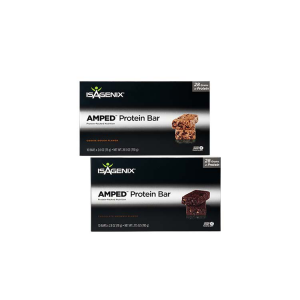 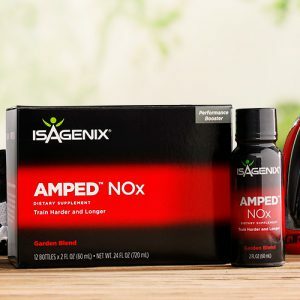 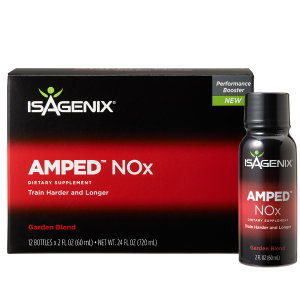 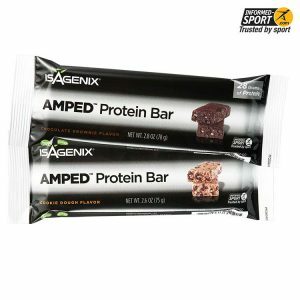 Athlete Pak – Who should use the Amped product line? 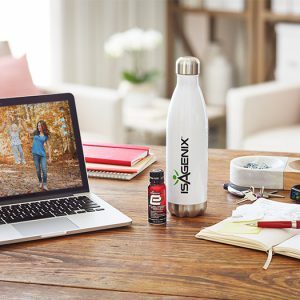 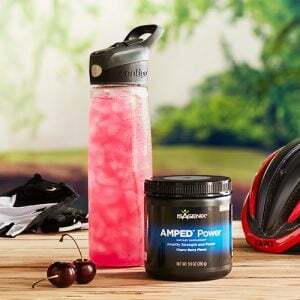 Athlete Pak – How does Amped Hydrate support optimal hydration for workouts?